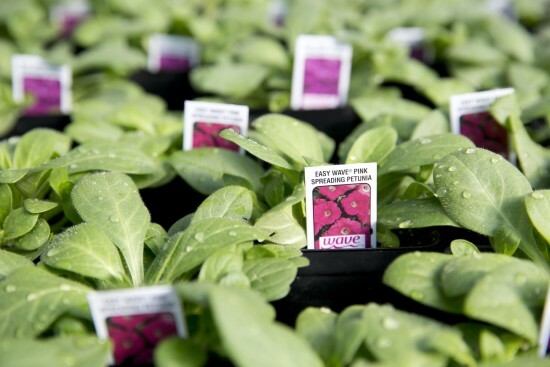 We have plenty of things springing up over here. 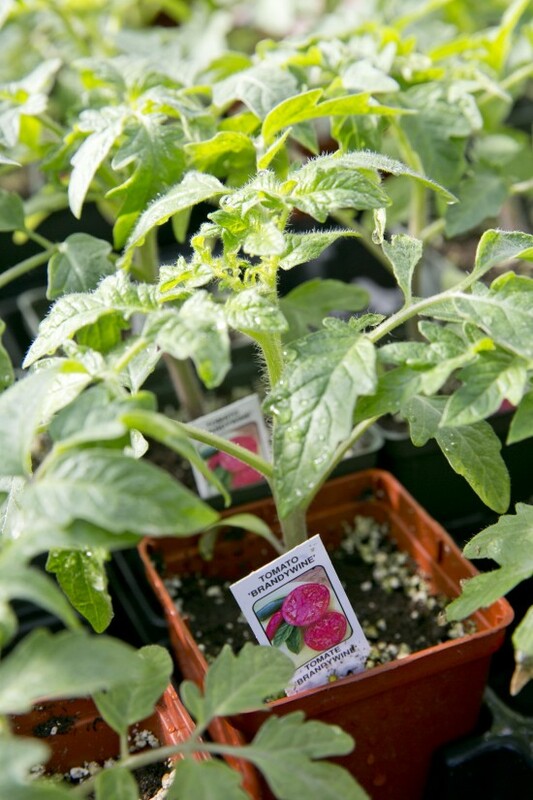 Seed potatoes, fresh herbs, edible herb pots, petunia and tomato starter plants, everything you need to start planning your garden this year. 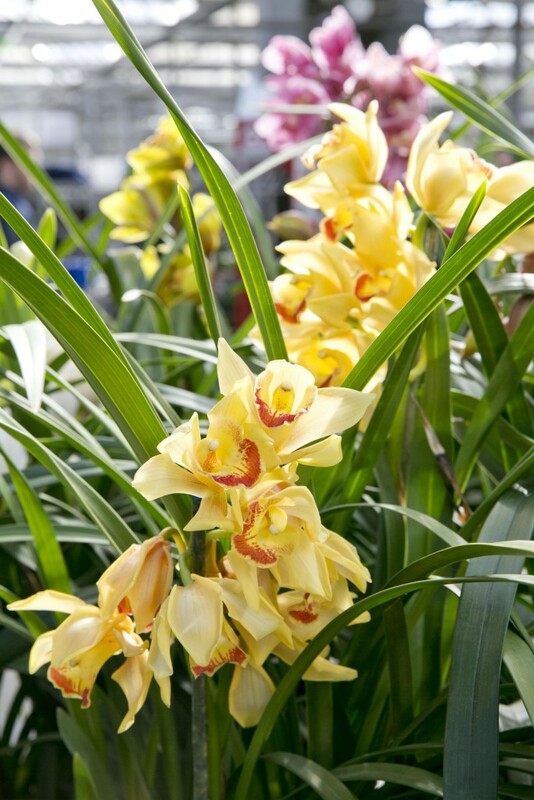 We also have gorgeous orchids, for a show stopping indoor masterpiece. 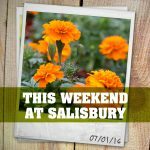 If you want a sneak peek before you stop by, take a look at what’s happening at Salisbury. We hope to see you soon! Click any image to view full size. 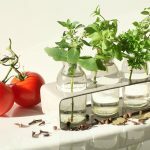 For those who love using fresh herbs in their kitchen creations. 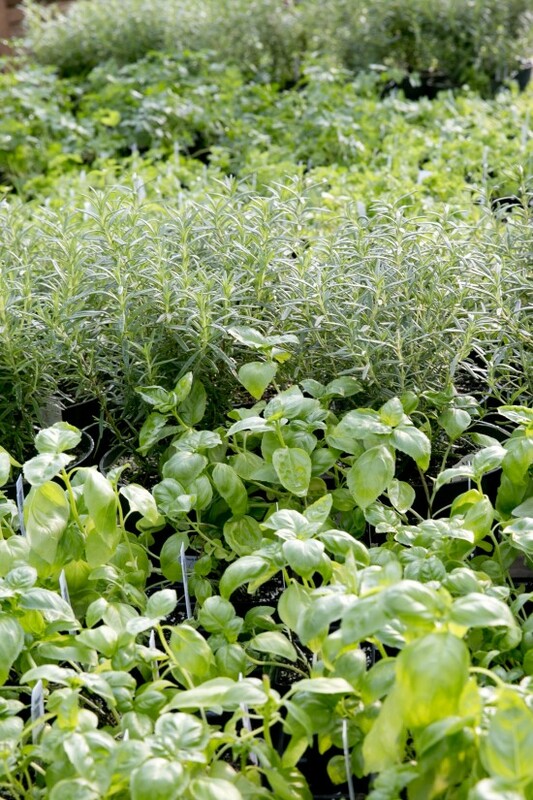 Pick up a an herb container and cook fresh! 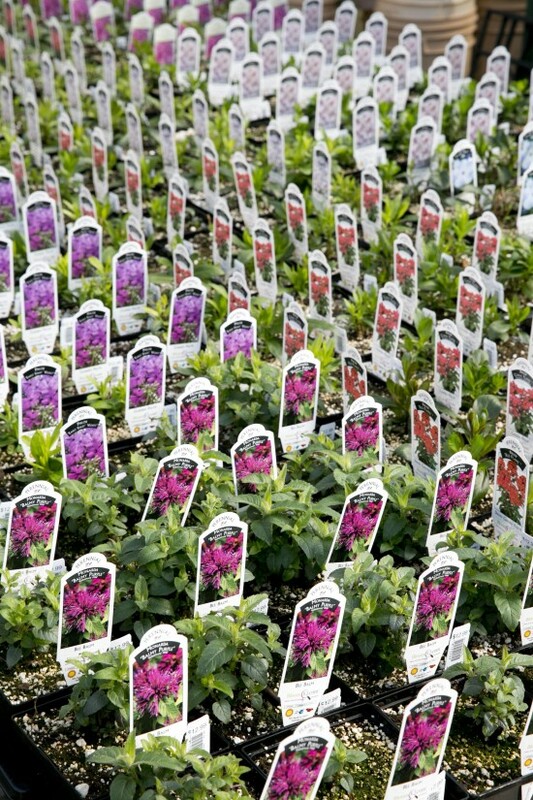 Add a wave of colour to your flower garden with these brilliant spreading petunias. 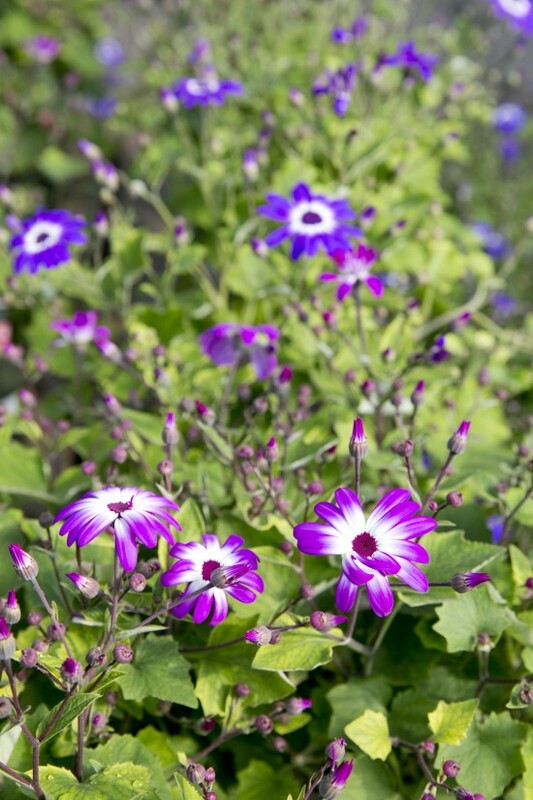 Did you know that Cineraria is a genus of flowering plants in the sunflower family? 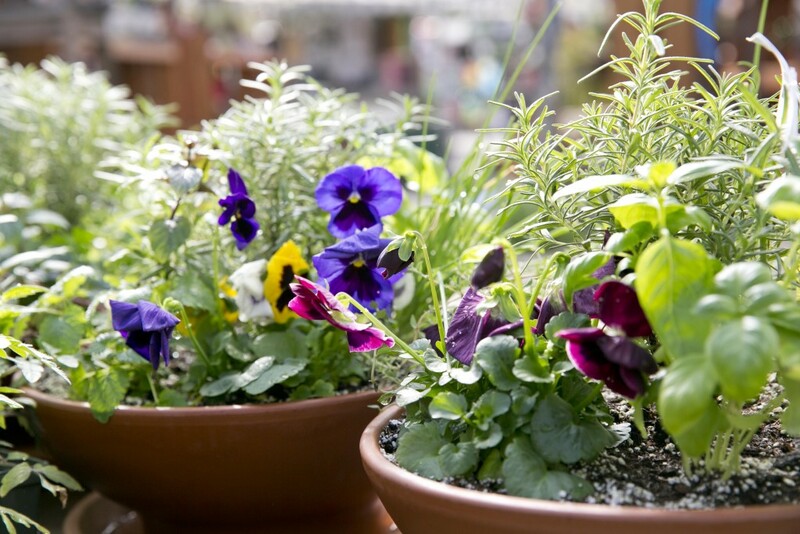 These stunning flowers are great for adding bursts of colour and mixed texture to your garden. 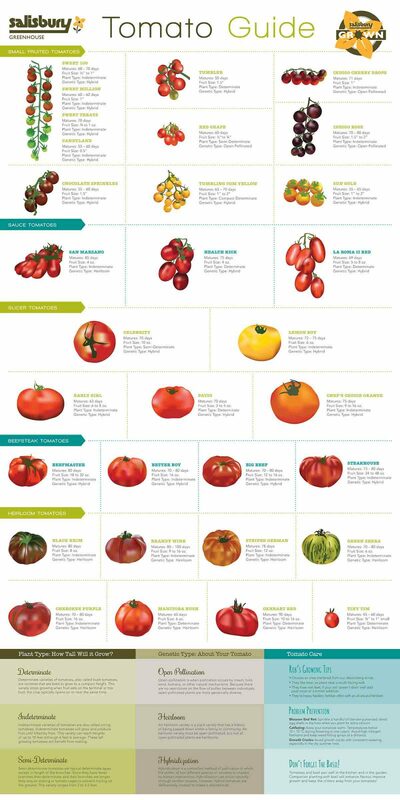 The thought of eating a tomato fresh off the vine is enough to make my mouth water. 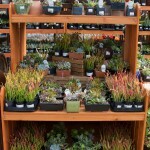 Come browse our selection of these delictable plants for your garden this year. These luscious orchids are simply show stoppers. Create a space in your home or office where you can calm your mind with a glace at these soft orchids. 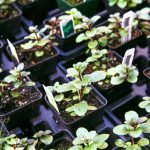 Bee balm is not only a lovely addition to late-summer herb gardens, they also attract humming birds, bees, birds, and making a delicious tea. 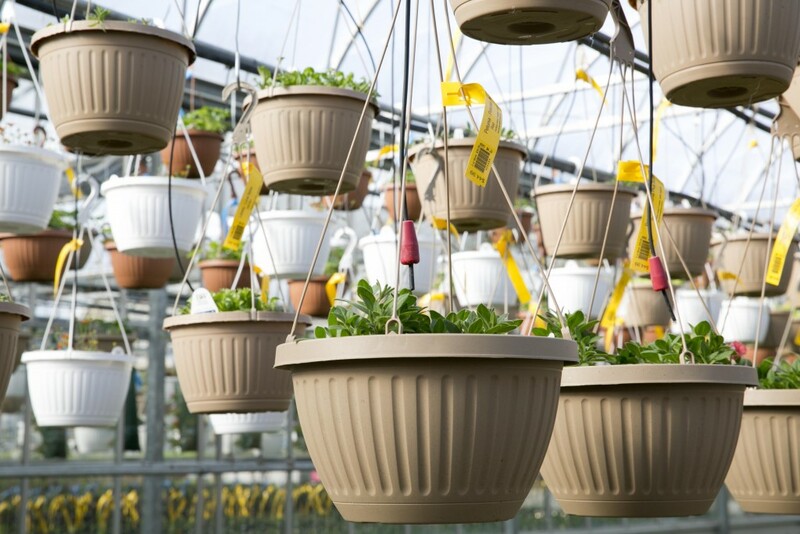 We have hanging baskets a plenty and they’re slowly filling out. Come summer these baskets will be voluptuous hanging delights. 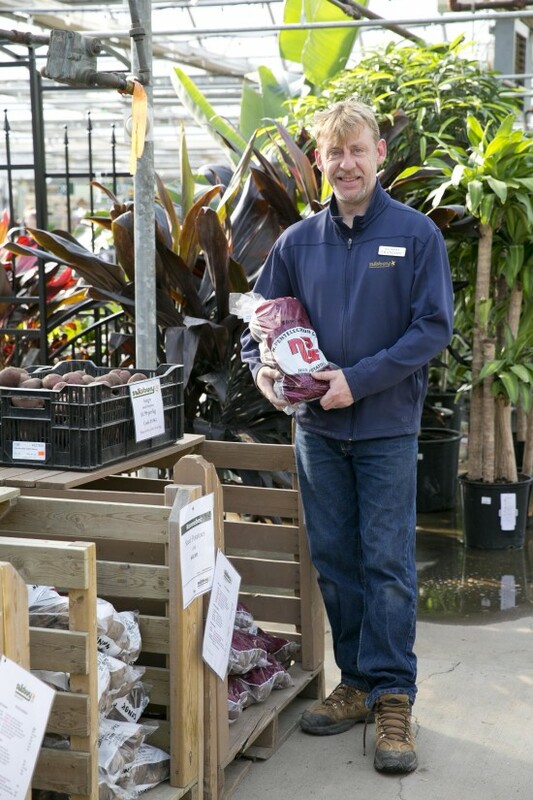 Francois is making sure seed potatoes are fully stocked for your vegetable garden. For those who love to cook fresh, our herbs selection is vast for your culinary needs.